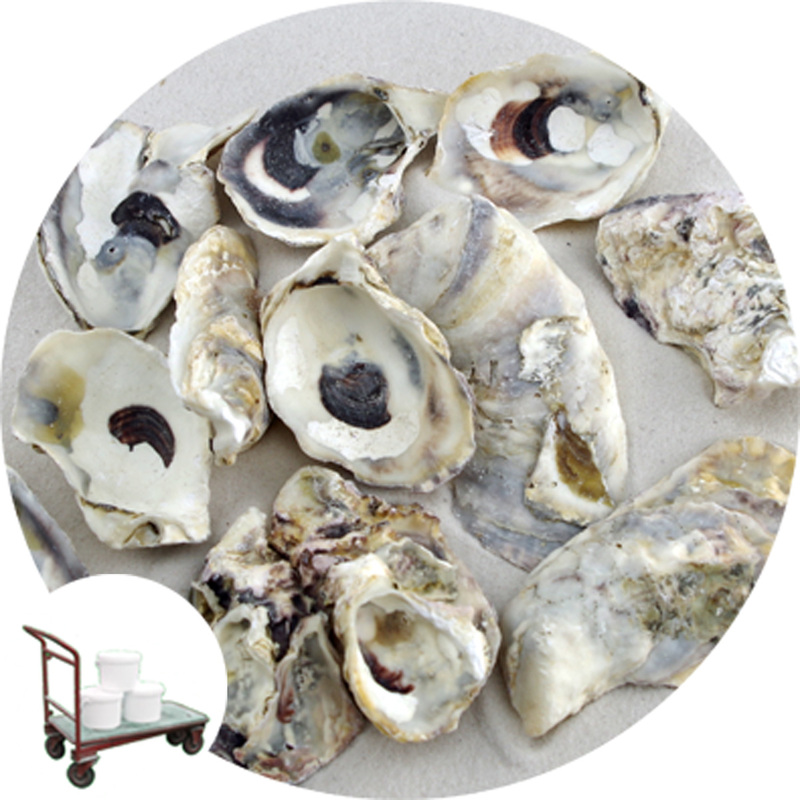 Sea bleached and dried oyster shells offered to naturally achieve pH balance in ponds and provide a rough surface for biofilm development. Shell size: Generally between 5-7.5cm in length. 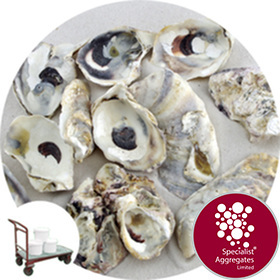 Sea washed and dried natural oyster shells with a calcium carbonate content CaCO3 in excess of 96% and porosity of 85%. These shells are the Japanese (Pacific) Oyster which have been used extensively in that country to naturally achieve pH balance in Koi ponds. The rough surface of the shells provides an ideal surface for biofilm development. Source: Oysters are one of the most widely farmed shellfish in the world - our shells are recycled from established food sources. 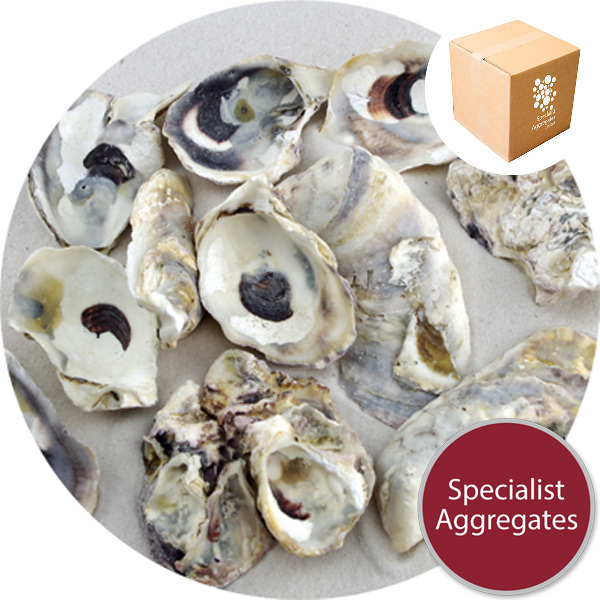 Background: Oysters are bivalve molluscs which live by filtering plankton in marine and brackish waters. 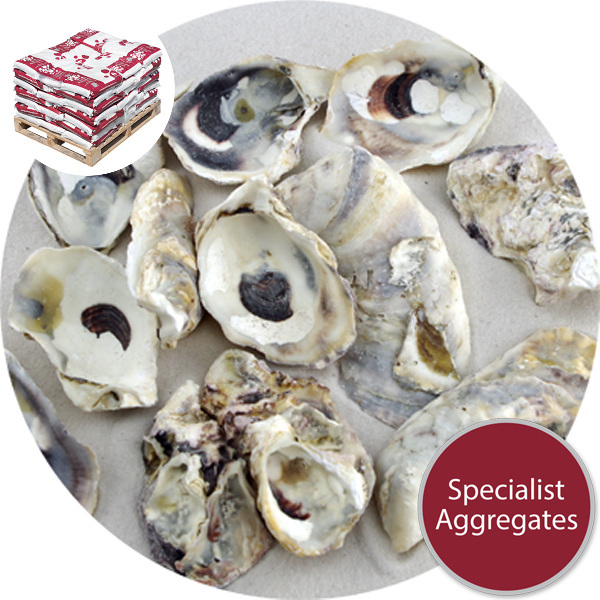 Many varieties of oyster are prized foods being rich in zinc and other minerals. Oysters in History: The Kent coast has been noted for its Oyster beds since Roman Times. Not only did the Romans eat the meat but the shells were burnt to form a very effective cement. As our additional image shows, in the 19th Century oysters were seen as an inexpensive food by the working classes. We take great care to provide accurate images, however, shade variations can occur with natural sea shells. 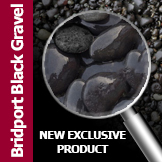 Please ask for samples of current stock if colour is critical to your application.